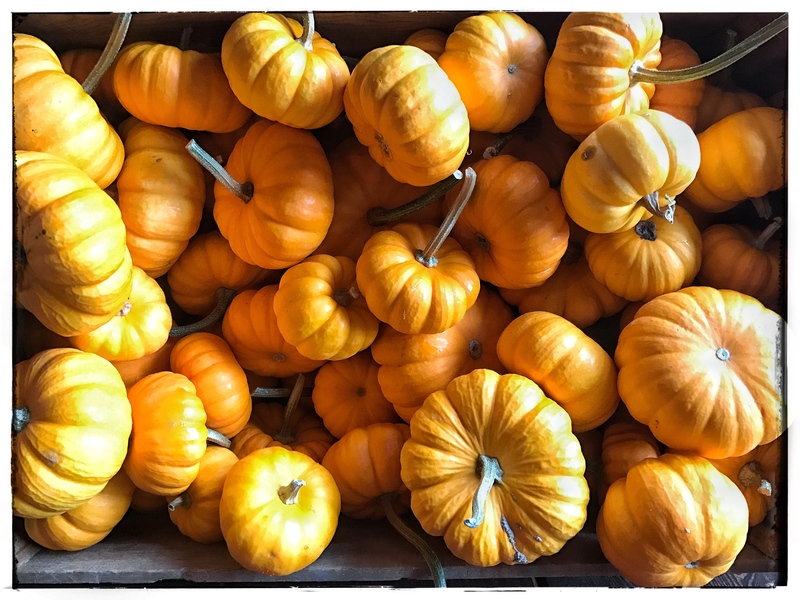 Autumn’s full bounty is on display right before Thanksgiving in Western Sonoma County. 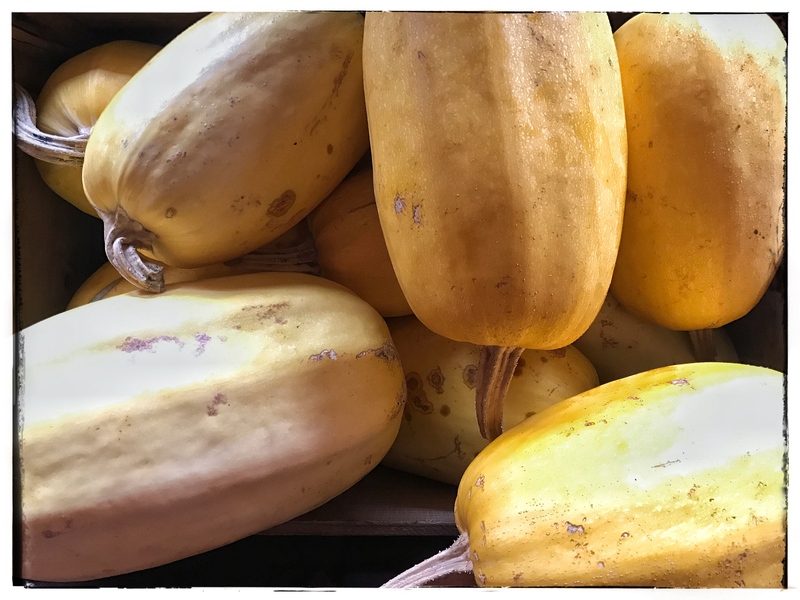 Just before the weather turns really dark and nasty, Mother Earth gives us one last glimpse of our long summer growing season that usually lasts deep into November. 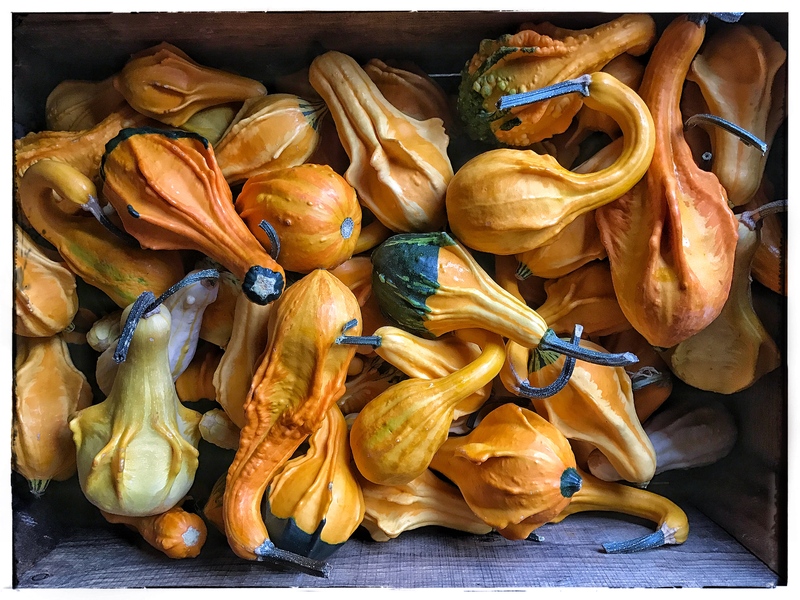 Winter Squash by different names, these garden gems start with edible blossoms before Labor Day and end with their golden flesh in roasting pans on Thanksgiving tables everywhere across the region. 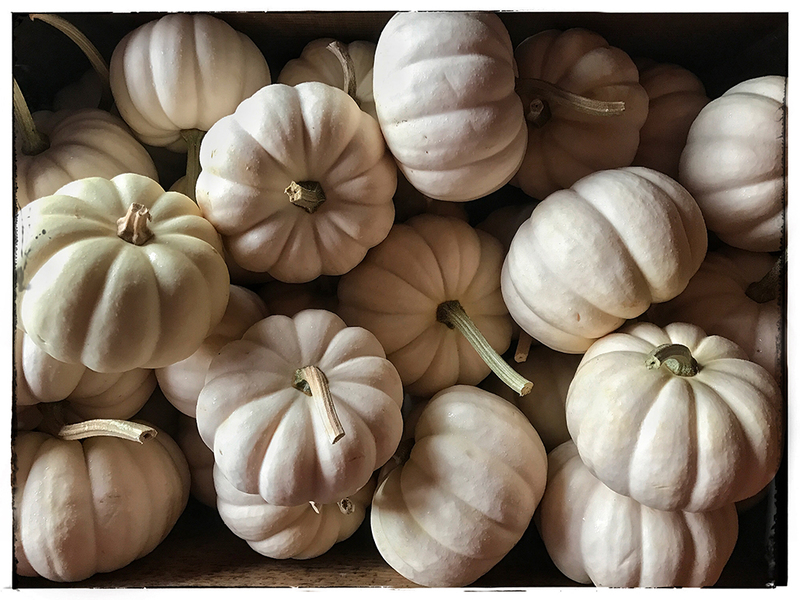 The gourds, a beautiful ornamental cousin to squash, set the tone of harvest-time annually in farm country and beyond. 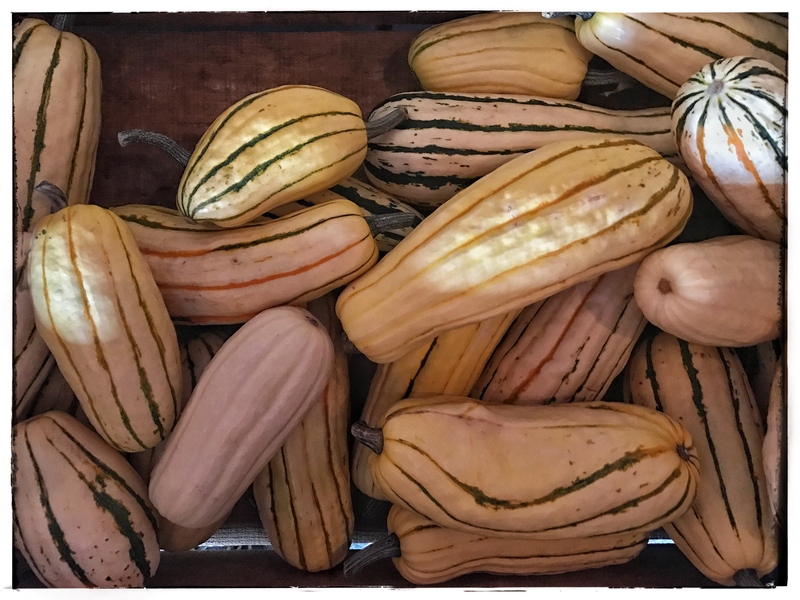 The following are a few different types of very special squash and gourds. 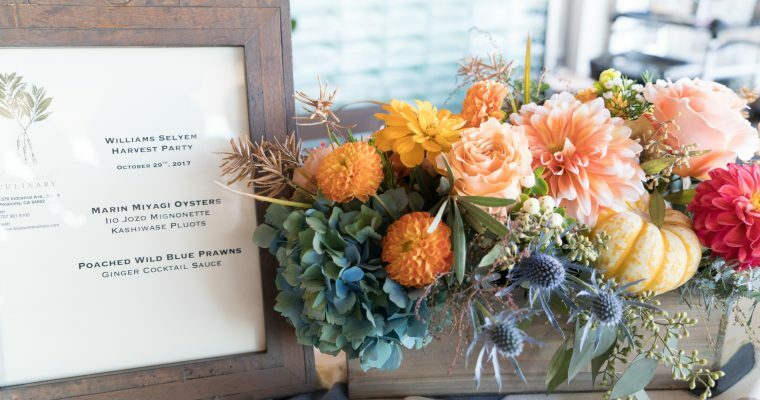 A very heartfelt thank you to Dehlinger Winery for allowing us to photograph and post such a beautiful cornucopia. 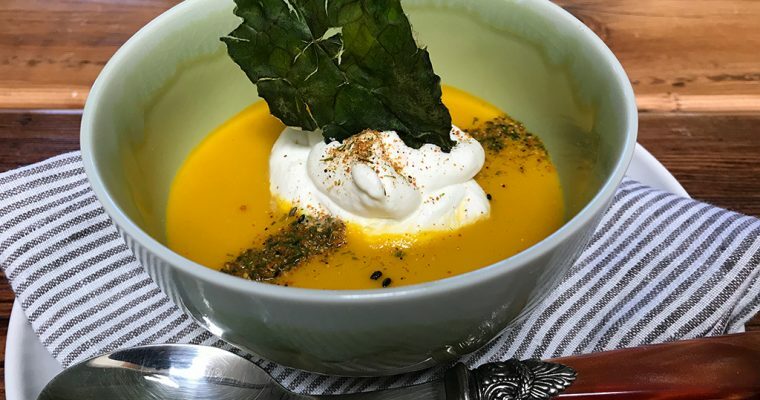 See Below for some recipes featuring winter squash from Chef Christopher Greenwald. Rub pork with 1 T. olive oil, 2 t. salt, ½ t. pepper, 1 t. chili powder, 1 t. thyme and ½ t. cumin. Let the pork sit at room temperature while heating your grill. Meanwhile, heat a large sauté pan over medium high heat. When pan is hot add 1 T. olive oil and squash moons. Sprinkle vegetable with 1 t. salt and ½ t. pepper. Cook squash al dente and remove from heat. Grill pork on all sides until medium, then let pork rest off of heat covered loosely with foil while assembling salad. Combine Arugula, chevre, warm squash and mint leaves in a large bowl and toss with no more than ¾ ‘s of vinaigrette. Divide salad between 6 plates. Slice pork and top salad with warm meat. Drizzle vinaigrette on pork and serve. Place shallot, garlic, salt, sugar and pepper in a small bowl and cover with vinegar. Let mixture sit for 10 minutes. Whisk in olive oil and serve. Preheat oven to 425 degrees. 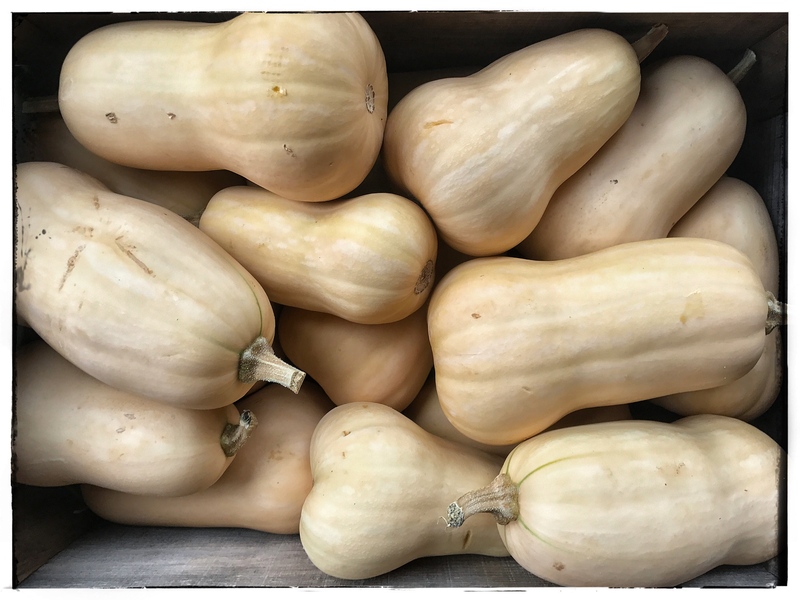 Lay squash cut side up on sheet pan and sprinkle evenly with 2 T. olive oil, cinnamon, nutmeg, allspice and salt. Cover tightly with aluminum foil and bake until soft, about 1 hour. While squash is roasting put soup pot over medium high heat and sweat onion, leek and celery in remaining 2 T. of olive oil. Add salt and dried tarragon to sauté. When vegetables are soft add vegetable stock and simmer (there should be no caramelization on bottom of pot), if vegetables begin to color early, turn down heat and add a little stock. When squash is done scoop out flesh and add to soup base, discard tough skin. Simmer for twenty minute to let flavors blend. Purée the soup in a blender then strain through a chinois into another pot. Put soup back on low heat reduce to desired consistency. Just before service add Pernod and check for seasoning, adding a bit more salt if needed. 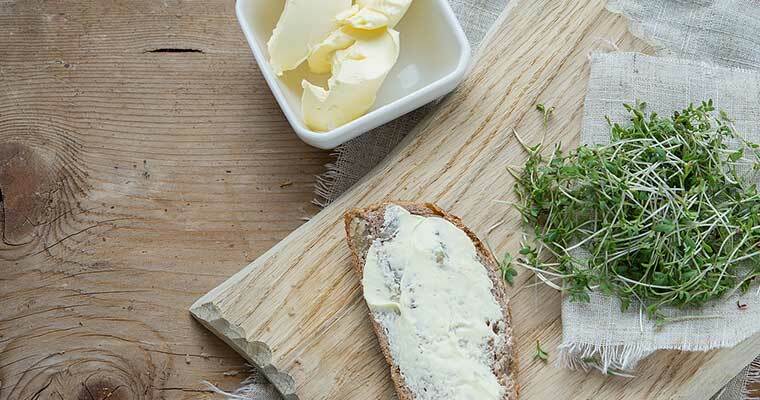 Ladle into warm bowls and garnish with a sprig of tarragon and a pinch of coarse ground black pepper.